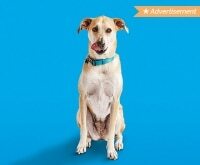 August is known as the “dog days of summer.” This time of year our pups get hot, but we can cool them off by making frozen dog treats. 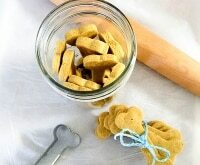 You can make your homemade frozen dog treats with yogurt, peanut butter, berries, and more. 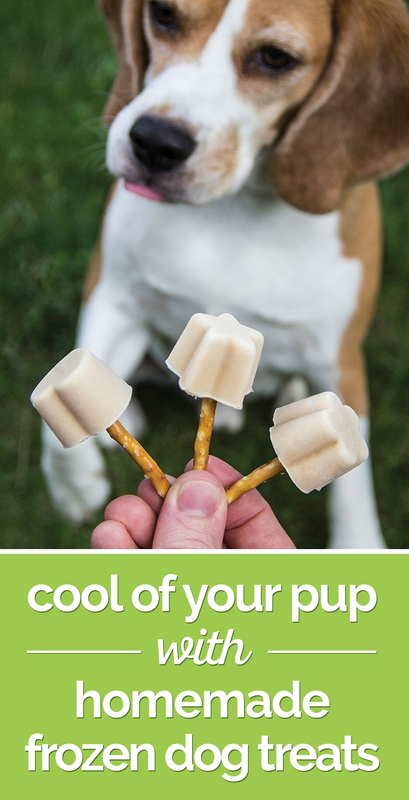 These treats are good for your dog and help them beat the heat — plus they’ll love a special snack! Before you get cooking, don’t forget to check and see what coupons are available this week to help you save money on ingredients and stretch those grocery dollars. 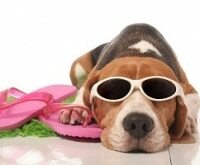 Want to treat your pup even more? They’ll love these non-frozen treats, too! Source: Good Dogs & Co. 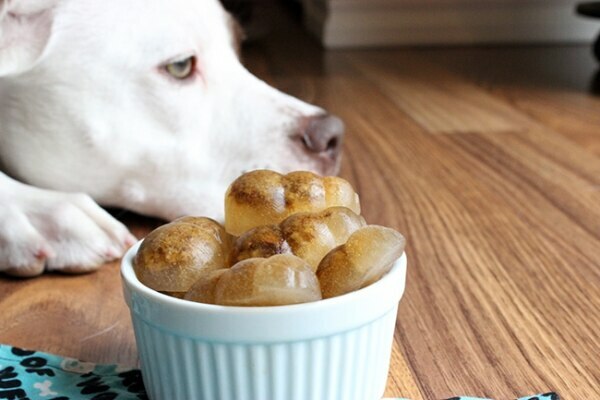 Whip up a frozen mint treat to cure your pup’s bad breath. Blend parsley, mint, and apple combined with water to create refreshing ice cubes. 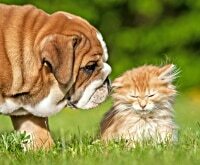 Offer them to your puppy’s friends that might need fresher breath, too. 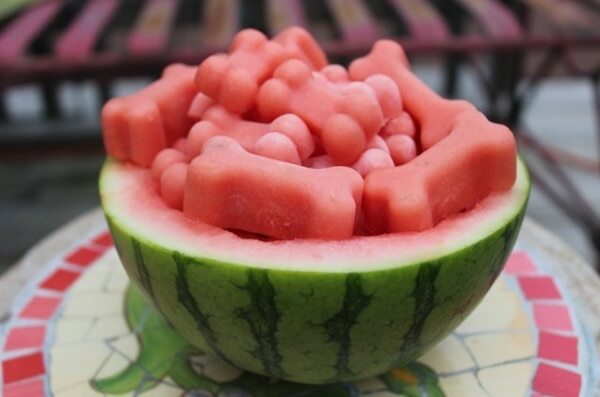 Puree watermelon, then add coconut milk and honey to create these refreshing treats. 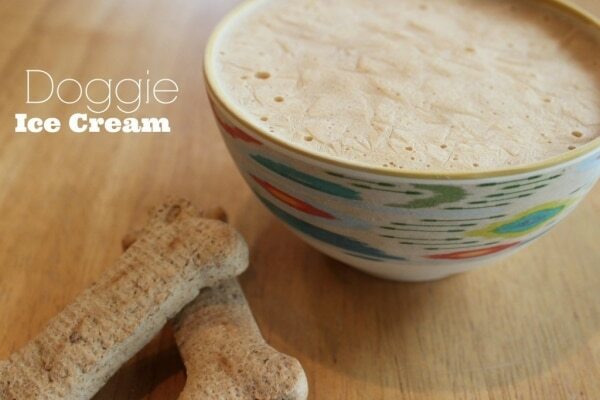 Blend together banana, peanut butter, and Greek yogurt to create your own Frosty Paws®. 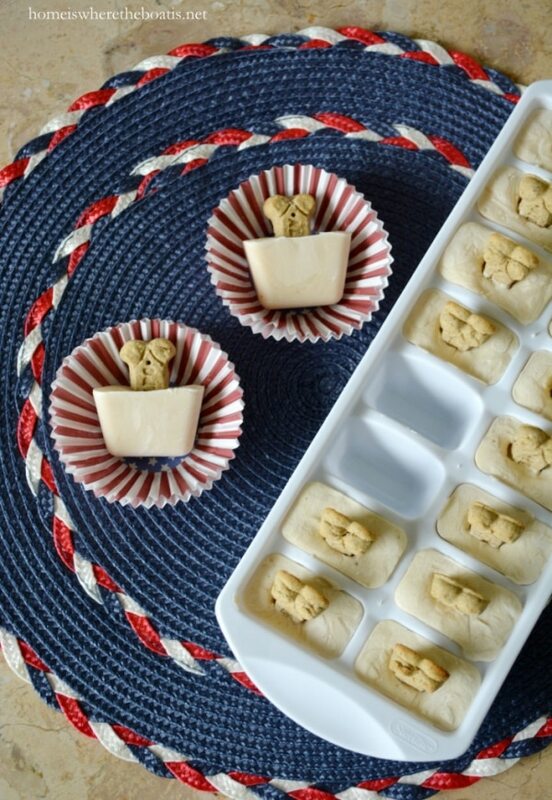 Pour the mix into an ice cube tray and stand a dog bone treat in the middle. 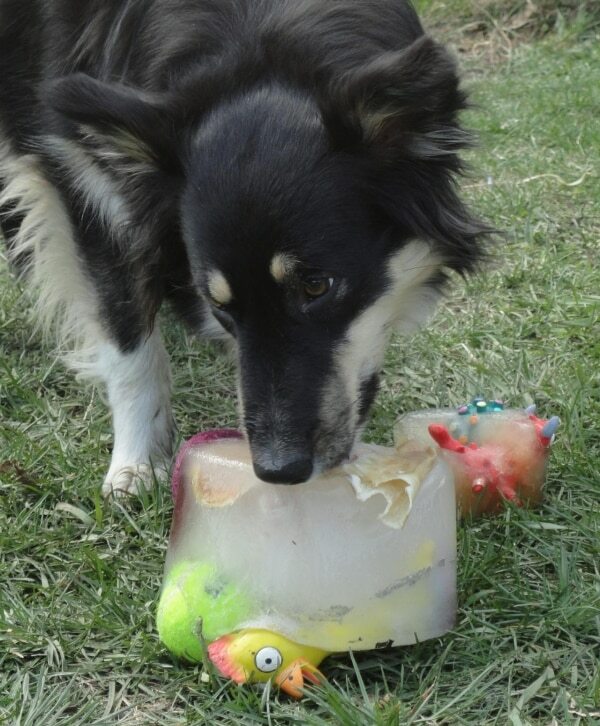 This will cool off your dog while keeping them busy trying to get to the treat! 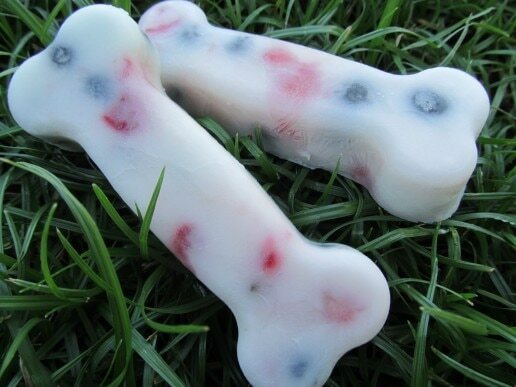 Take the day off from baking and make frozen yogurt berry bones for your dog. Fill molds with berries and spoon plain yogurt over top to fill up the mold. Freeze and they’re ready to serve! 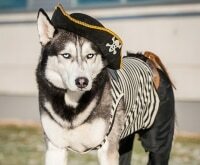 Fill a cake pan or bucket with treats and dog toys, then fill it with water. 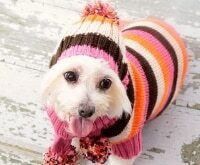 Freeze and put it outside for the dogs to lick. 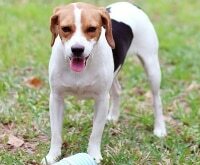 It’s great for doggie playdates! Use pretzels as edible ice pop sticks and fill paper cups with your peanut butter ice pop mix. Freeze and then peel off the paper before feeding these to your dog. 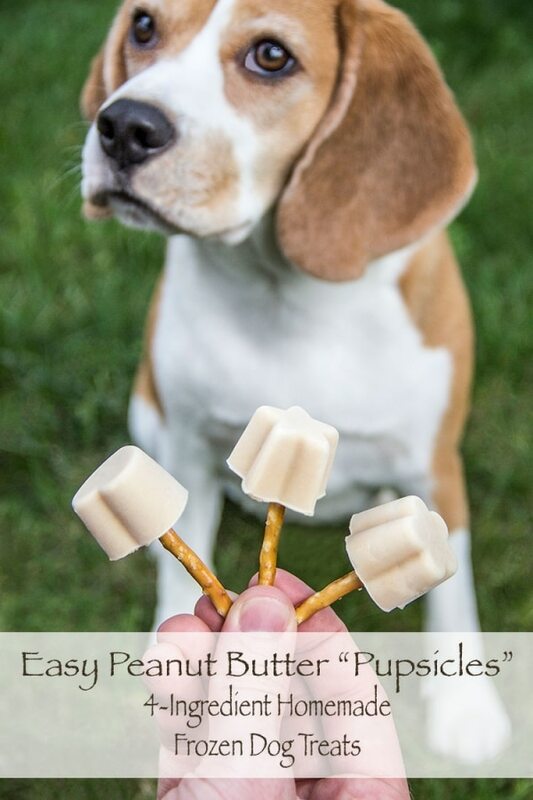 Tired of your dog looking longingly at your ice cream while you eat? 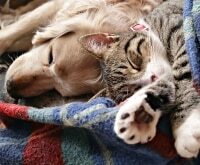 Make them a special batch of peanut butter-banana doggie ice cream. Mix it up in a food processor or blender and pour into small bowls. Set some out on a hot afternoon and let them enjoy a healthy frozen treat. 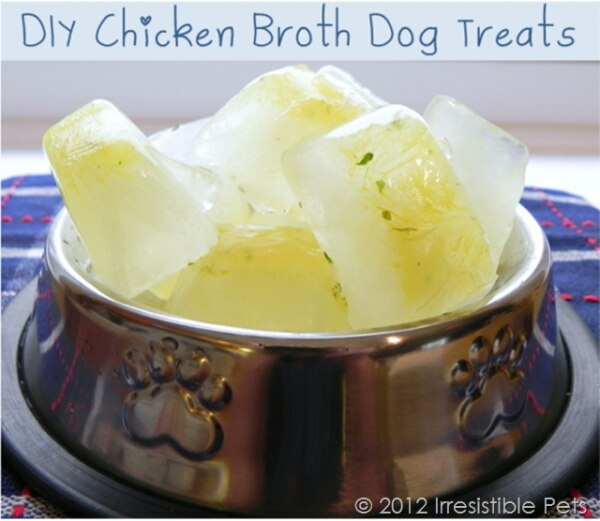 These frozen chicken broth treats make a great snack on a hot summer day. 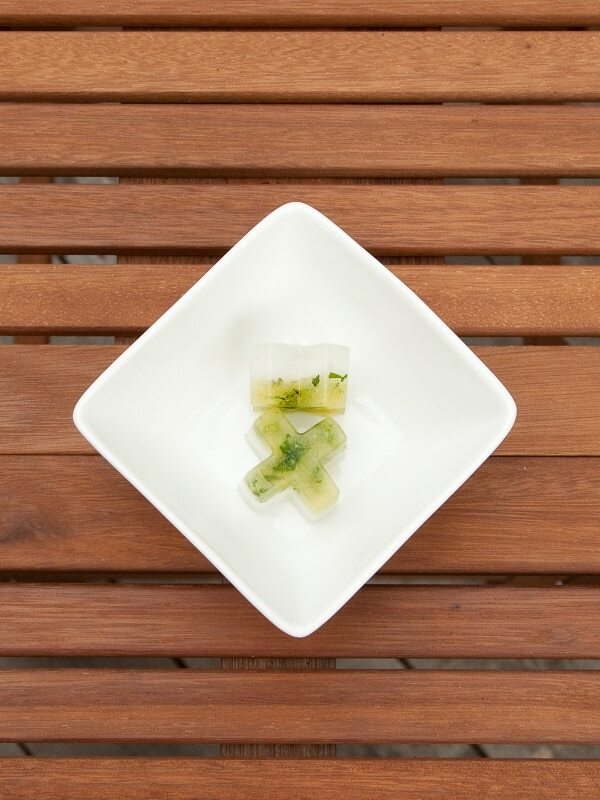 Turn water into an icy bowl of broth-flavored ice cubes for them to enjoy. Create your own frozen, crunchy treats by taking frozen or fresh peaches and rolling them in a coating of oats, honey, and cornstarch. 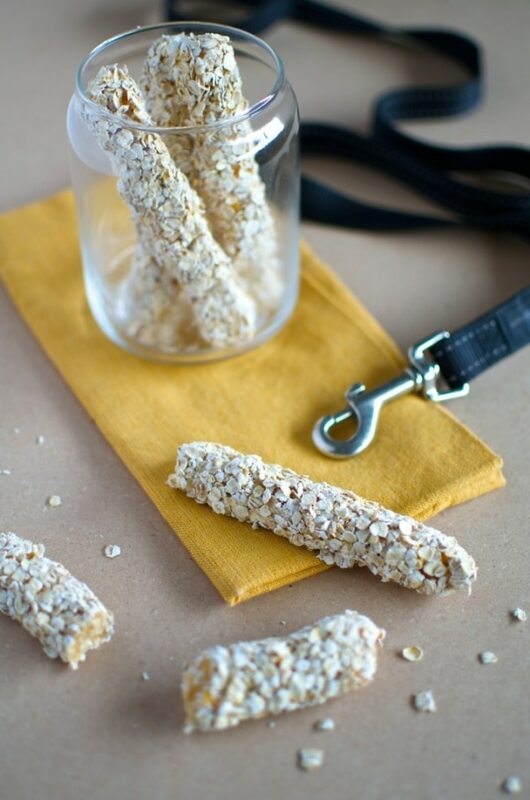 Freeze them to create a frozen treat stick — you can even make them work for their treat with a little game of fetch. 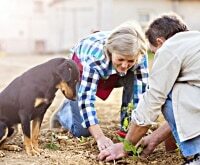 Is your dog more of a meat eater? 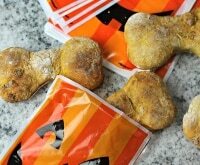 Make a frozen beef stock dog bone for them to enjoy. It doesn’t get any easier than this 3-ingredient frozen treat. 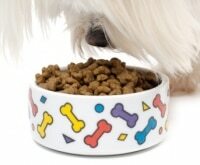 The Greek yogurt will make your pup happy AND healthy!